Diabetes is the number one cause of blindness in the working age population. In fact, 40% of people diagnosed with Type II diabetes will develop some form of diabetic retinopathy within 5 years of being diagnosed! 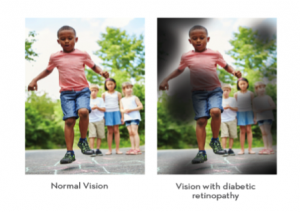 Until now, there was nothing we could do to reduce the chances of developing diabetic retinopathy except manage the blood glucose levels carefully through diet, oral or injectable medications, and exercise. Now, clinical studies have proven that a specific formulation of re-esterified triglyceride DHA (a type of polyunsaturated Omega 3 fatty acid) can delay the onset and slow the progression of Diabetic Retinopathy. 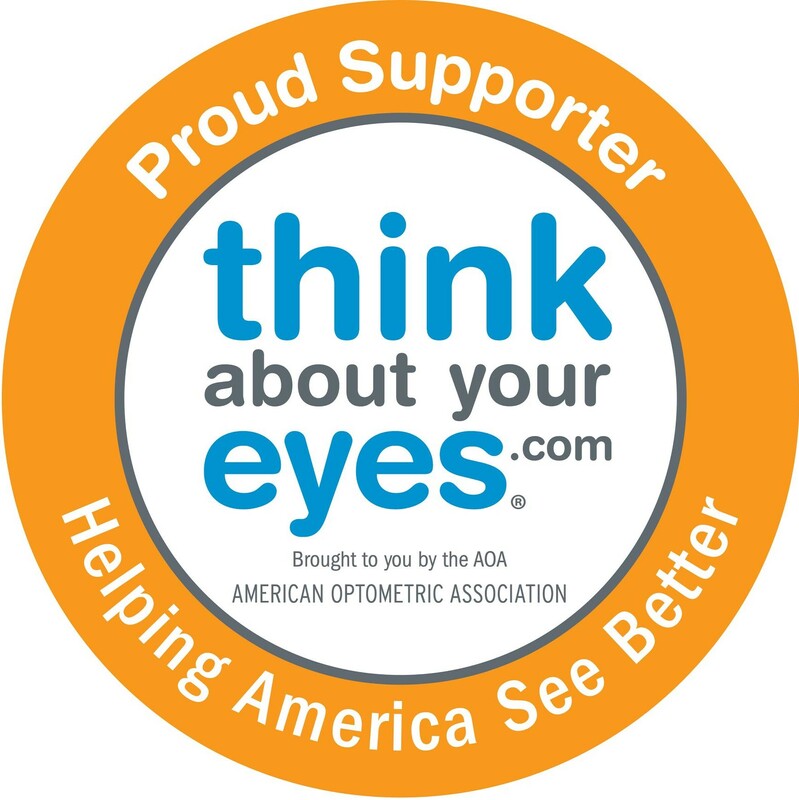 Specifically, studies show nearly a 50% reduction in the development and progression of diabetic retinopathy! This is not the same type of Omega 3 supplements or fish oil pills that can be purchased at a drugstore or even the same type that eye doctors currently use for dry eye disease or macular degeneration. It is a prescription product with a 5:1 DHA:EPA re-esterified triglyceride omega 3 essential fatty acid modeled after a study conducted on patients receiving injections for diabetic retinopathy. Your prescription drug plan won’t pay for this as it is a supplement and not classified as a drug (even though it needs a doctor’s recommendation to be purchased). If you have an FSA or HSA pre-tax dollars you can use that to purchase supplements such as this. Talk to your optometric physician about whether or not this type of supplement is right for you!